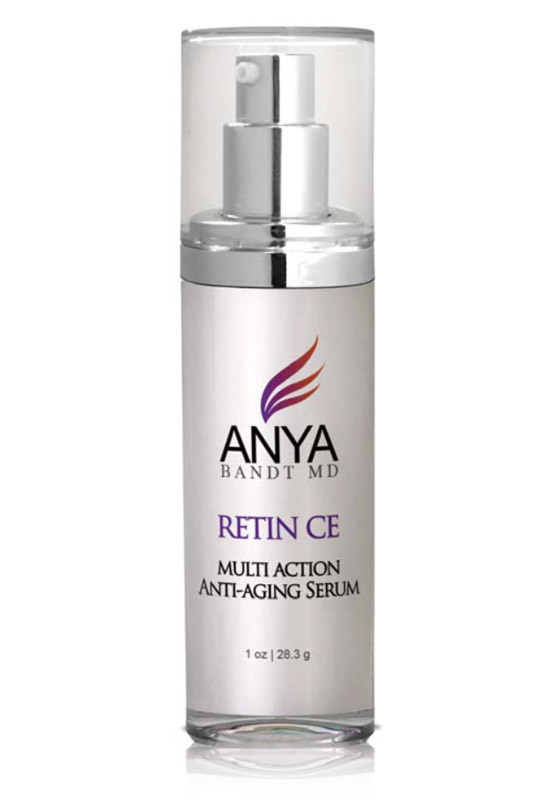 Patented Retinoid Complex (Tretinol®) including Vitamins C and E encapsulated with a proprietary Trans-Epidermal Carrier to maximize the effectiveness of Retinol’s anti-aging benefits dramatically reduces the appearance of fine lines, wrinkles and deep creases as well as brightens the skin. Exclusive formula works to stimulate cellular regeneration and collagen and elastin production, improving skin grain and tone. 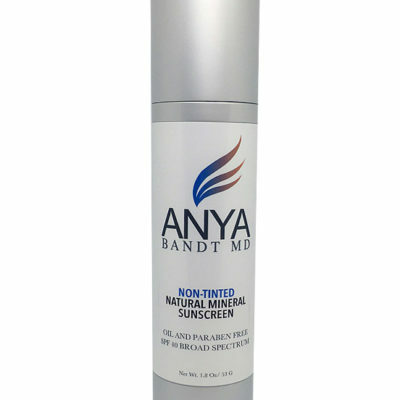 Continued use helps sustain the reduction of fine lines and wrinkles and helps to normalize the physiology of the skin. 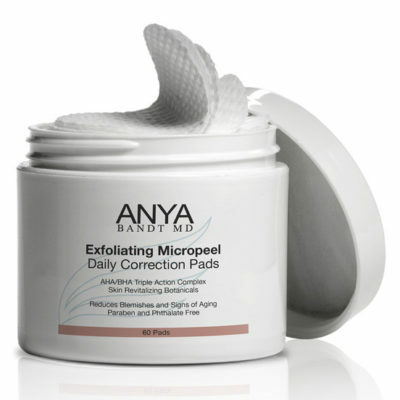 This is a wonderful product. I started using this recently and already can see a difference.